When it comes to fragrance, tastes are diverse as they get—not to mention incredibly personal. Last year, the global perfume market was valued at around £31 billion, and building a formidable fragrance wardrobe has become the ultimate goal for many an olfactory obsessive (guilty as charged). But while individual sensory tastes and experiences can differ hugely from one spritz to another—one woman’s spicy base is another’s floral heart, after all—where you’re from can actually hold a powerful sway over your perfume preferences too. The top scent in the UK, for example, is a very different blend to its U.S. counterpart, and the same goes for scents reigning supreme in Australia, Italy and the United Arab Emirates (bar one exception—Chanel’s iconic Coco Mademoiselle, of course). 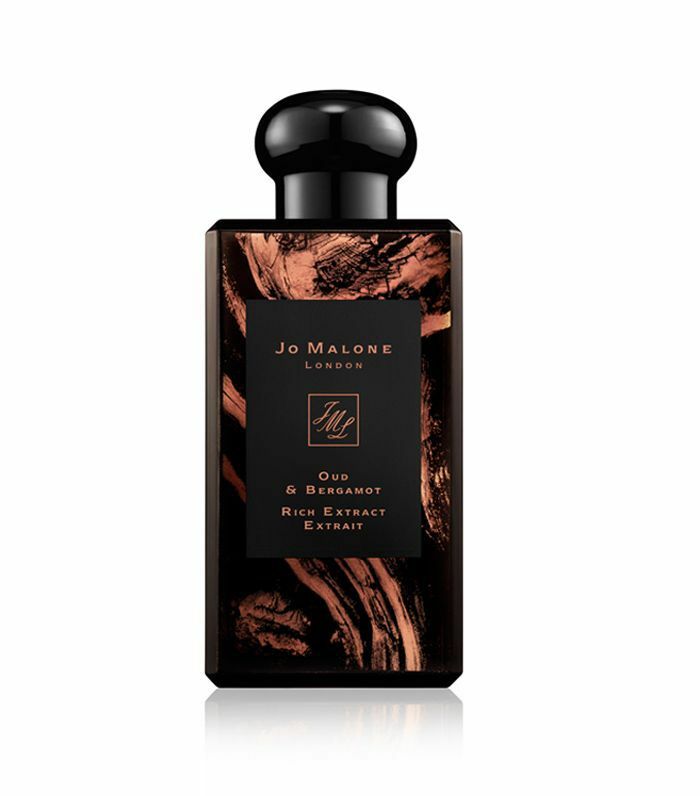 So if you fancy a change of pace on the fragrance front (or are simply as curious as we are about the top-ranking perfumes across the globe), starting with the best-loved scents of women around the world could be a great start. 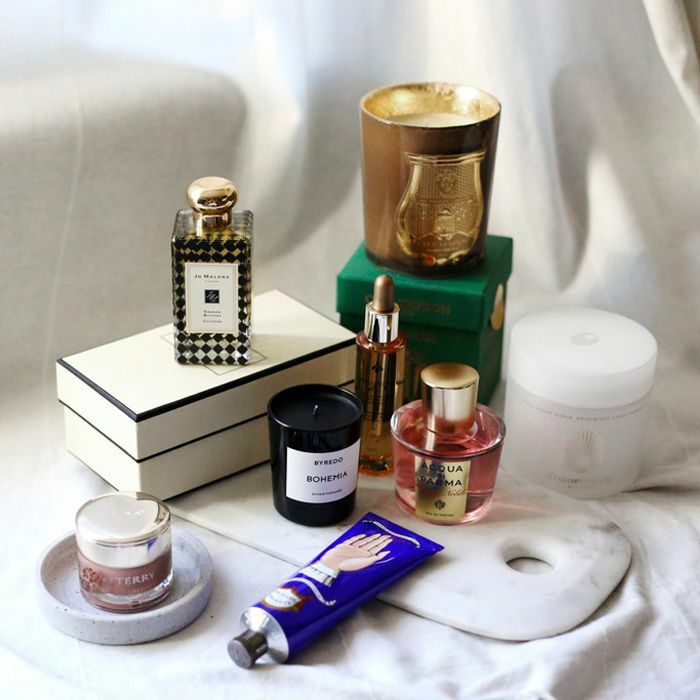 Luckily for you, we’ve already begun the investigation; consider this your ultimate guide to the scents chic women everywhere are currently loving. Keep scrolling to discover the best-selling perfumes from Australia to Italy and beyond. Soft, pretty fragrances such as Chanel Chance, Coco Mademoiselle and Viktor & Rolf Flowerbomb (£52) are currently on top according to Sephora sales (white florals and patchouli are common accords among all three), but EuroMonitor International has seen a spike in more powerful “statement” scents from niche brands, with the idea being that wearers can add these to their fragrance wardrobe and spritz when the mood strikes. 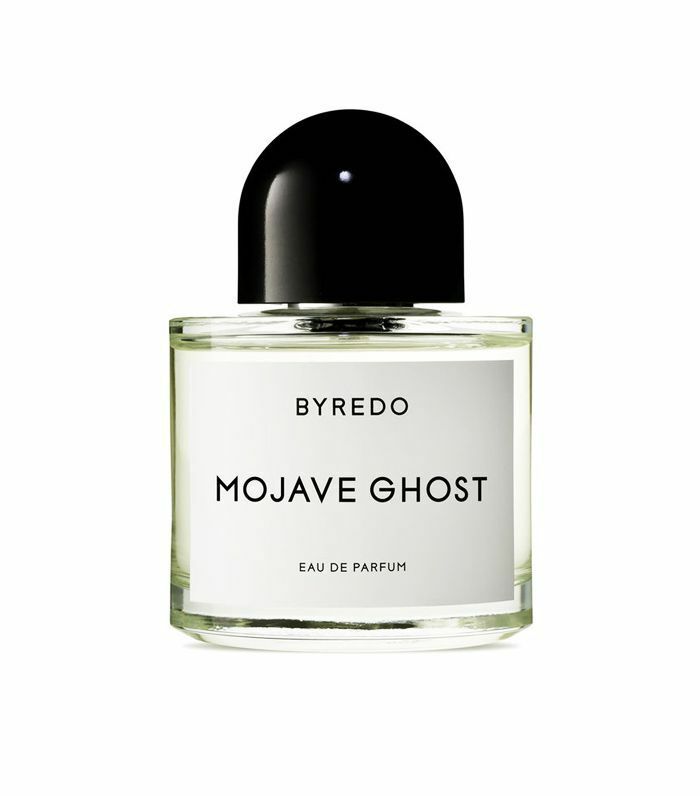 Think woody Byredo Mojave Ghost and the lightly spiced Le Labo Santal 33 (£120). High-end is the name of the game here. As EuroMonitor International reports, there’s shrinking interest in mass scents down under, with luxury fragrances reigning supreme. Easygoing classics like Chanel Coco Mademoiselle (we told you there was a pattern here) and Calvin Klein Euphoria (£70) have traditionally crowned the top-ranking lists, but just as in the States, Aussies are increasingly searching for more individual signature scents. 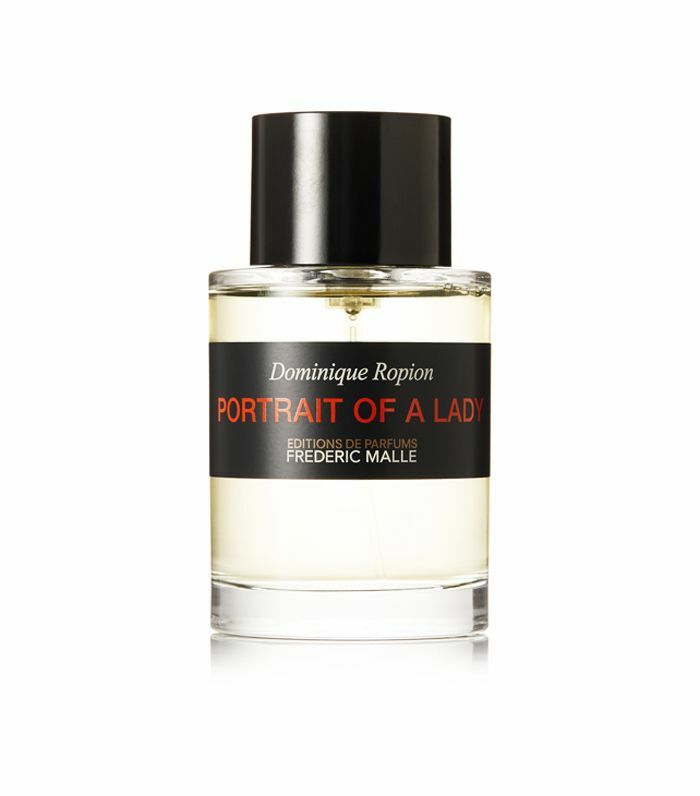 Enter a slew of warm, woody and deliciously spiced blends from Byredo Gypsy Water (£142) to Frederic Malle Portrait of a Lady. “Italian women particularly appreciate fragrances with floral notes and niche and artistic fragrances made with high-quality ingredients,” reports EuroMonitor International. No surprise then that Chanel, Christian Dior and Dolce & Gabbana continue to dominate the leaderboard. But in a trend that appears to be sweeping the globe, Italians too are reaching for more unisex fragrances. According to the stats, that’s currently in the form of Calvin Klein’s good old CKOne, the newly launched Calvin Klein CK2 (£52), and Eau d’Hermés. As Scent Bar's co-founder Franco Wright tells our friends over at Byrdie U.S., in Japanese culture, it’s actually considered somewhat offensive to wear overly strong aromas, meaning light, fresh and citrusy scents have long been the preference. That said, EuroMonitor International has reported a growing interest in iconic global perfumes such as—yep, you guessed it—Chanel Coco Mademoiselle, Chance and No. 5. 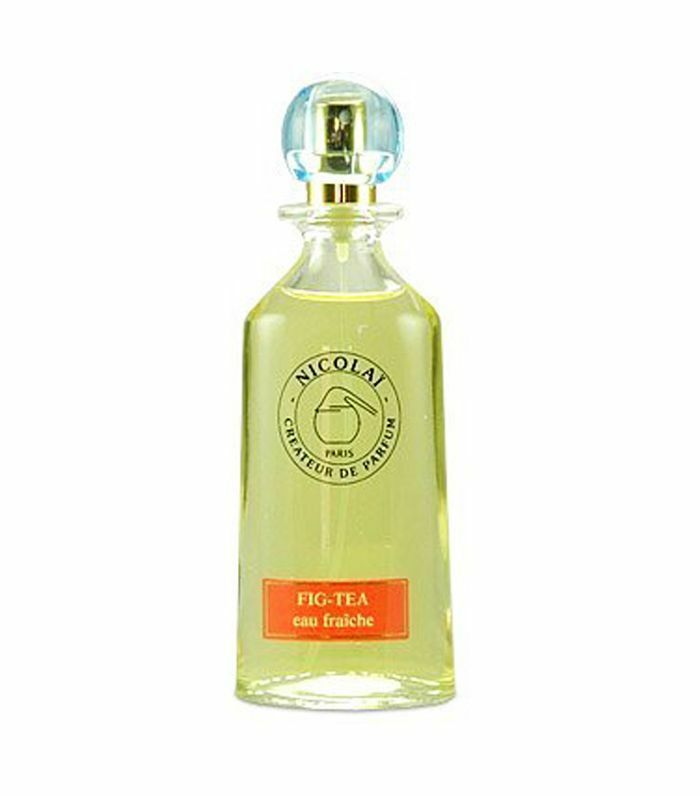 These mainstream infusions are, ironically, still fairly niche among Japanese women, however, with soft, fruity scents such as Parfums de Nicolaï’s Fig Tea remaining the staple. Long known for its famous ouds, Middle Eastern olfactory preferences are in stark contrast to those in Japan. Gloriously rich, sumptuous fragrances rule here, with high-quality ingredients and staying power at the core. One notable switch in UAE fragrance trends, however, is the influx of bold alternatives to homegrown scents. 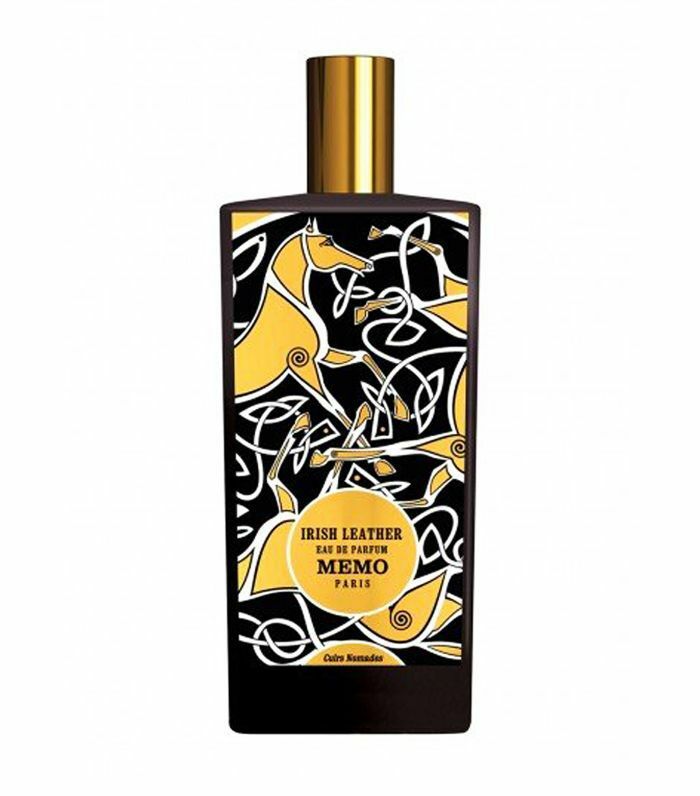 While Arabian Oud and Abdul Samad Al Qurashi fragrances still top the charts, Harvey Nichols Dubai tells us that YSL Les Vestiaires Tuxedo (£205) and Memo Irish Leather are currently flying off the shelves. In an unexpected twist, France is where the chart-topping reign of Chanel’s Coco Mademoiselle actually skips a beat—currently (at the time of writing, at least) it’s not even in Sephora France’s list of the 30 best-selling perfumes. Instead, Lancôme La Vie Est Belle (£49) takes the crown, with Christian Dior J’Adore (£52) coming in second. 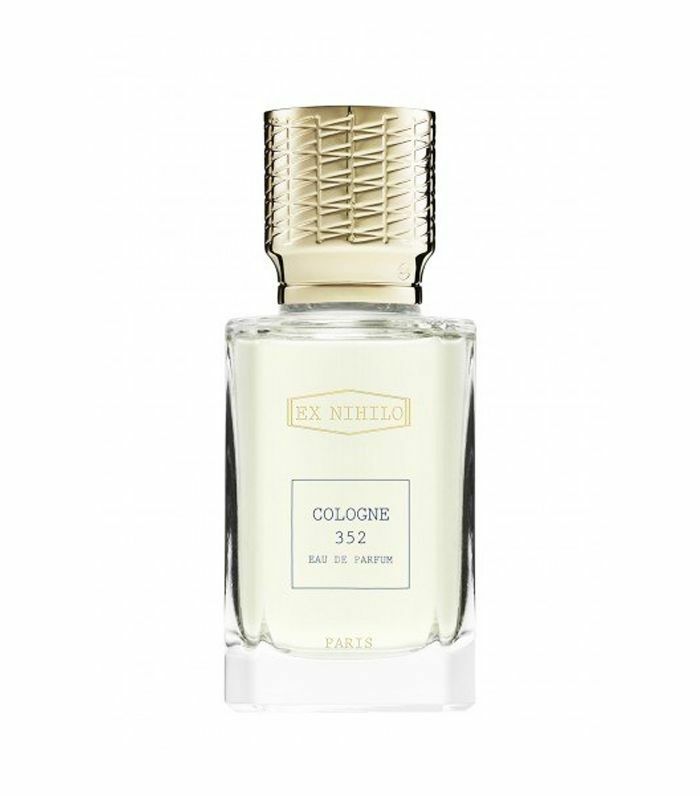 The niche fragrance market is still a force to be reckoned with in France, however, with EuroMonitor International reporting that less-commercial unisex fragrances continue to grow in popularity—think Atelier Cologne Bois Blonds (£110) and Ex Nihilo Cologne 352. Next up, this ’90s fragrance has over 1000 five-star reviews on Amazon.